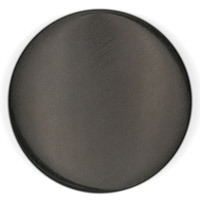 Q What material is th eshade made of? 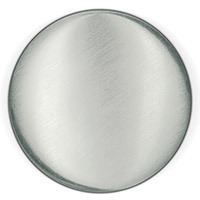 Is the bottom plastic? 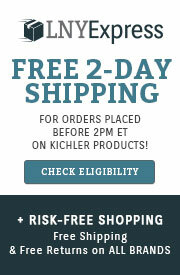 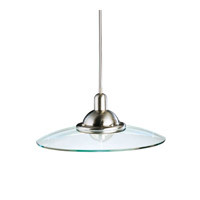 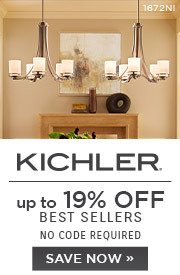 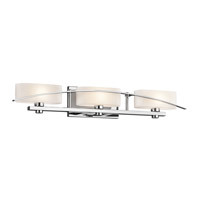 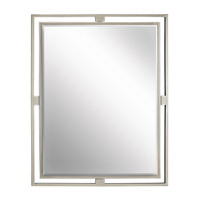 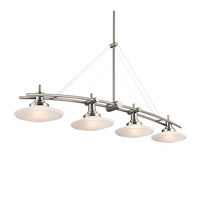 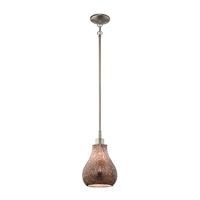 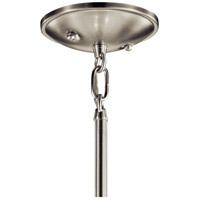 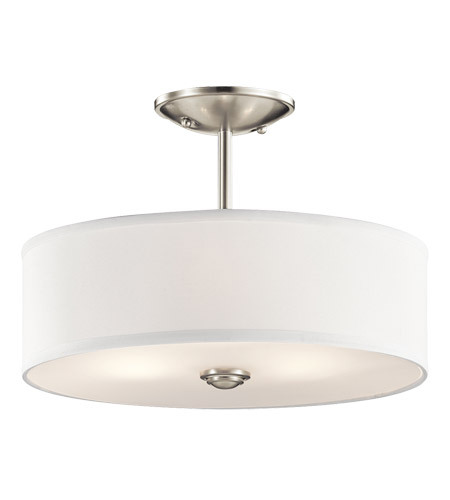 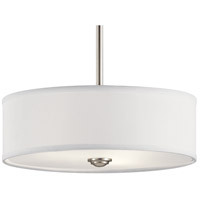 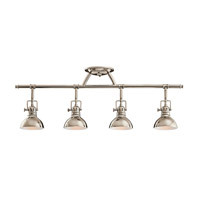 A The Kichler Shailene Semi Flush 43675NI has a white fabric drum shade with glass diffuser.